I believe that this update won’t make a fuss for all those loyal Apple users. This is probably good news for those considering an Apple product. After spurring about fifty think pieces and sending everyone in the Apple community in a tizzy over the radical notion of Apple supporting an open standard, turns out the next iPhone won’t have a USB-C connector after all. According to KGI Securities analyst Ming-Chi Kuo, the new iPhones will retain the Lightning connector on the device side but make use of USB-C Power Delivery specification for charging. This means the other end of the charging cable is the one that will have a USB-C connector, the one that plugs into the charger. This has two advantages. First, USB-C can carry much more power than standard USB-A. It’s the same reason Google provides end-to-end USB-C cables to enable fast charging on its devices (and not just to spite you). 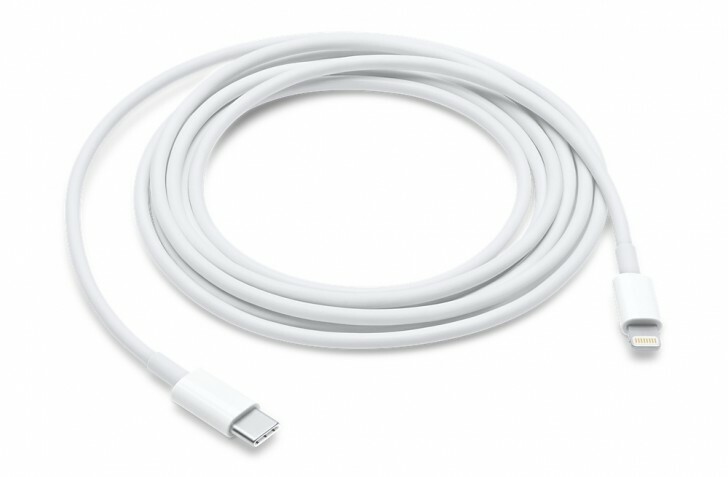 Future iPhone chargers will then have a USB-C connector like the new MacBook/MacBook Pro chargers or the Google Pixel charger. Second, the iPhone could then be plugged straight into the company’s new MacBooks without the need for an adapter. Sure, you’d then need an adapter for practically every other computer but I’m sure Apple will be happy to sell you an adapter for that.